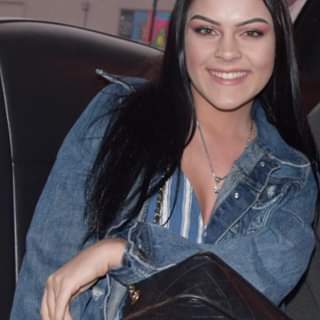 Salter Gann Universal Promotions and Management is..
Salter Gann Universal Promotions and Management is thrilled to announce the signing of Zoe Leunissen to our family. 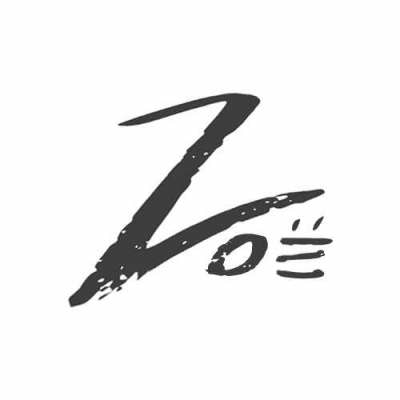 Zoe is a talented 16 year old R & B Singer with an old soul. Zoe is the 3rd artist to be signed to #White Lion Audio. She was brought to us by White Lion Audio for consideration of management. 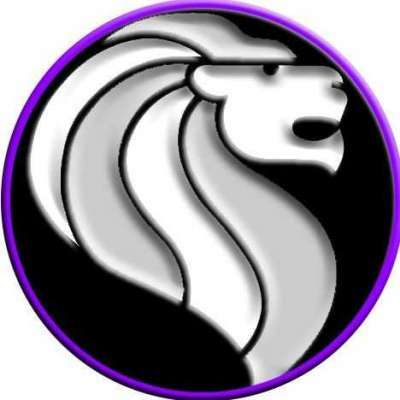 SGU is a signed management company for White Lion Audio. 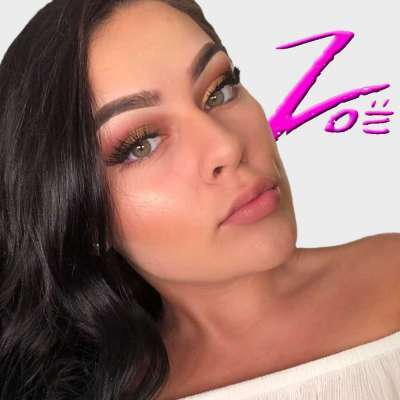 #SGU is honored to be chosen to manager Zoe with her professional debut launch into her music career. We will be releasing her first single March 1st, “A Thing Called Life” followed with video. After speaking with Zoe and Colleen Short (mom) it was very clear she’d be an asset to the #SGU Family. Zoe is a very talented young lady with a huge caring heart. She’s very active in her community helping others, especially animals in need.